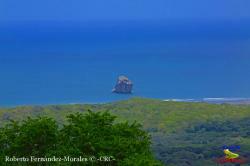 Santa Rosa National Park is an ecologic and historical model in Costa Rica. 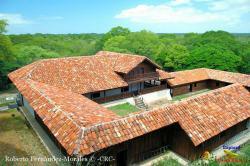 It has one of the symbols of the independence of Costa Rica: Casona de Santa Rosa Manor. 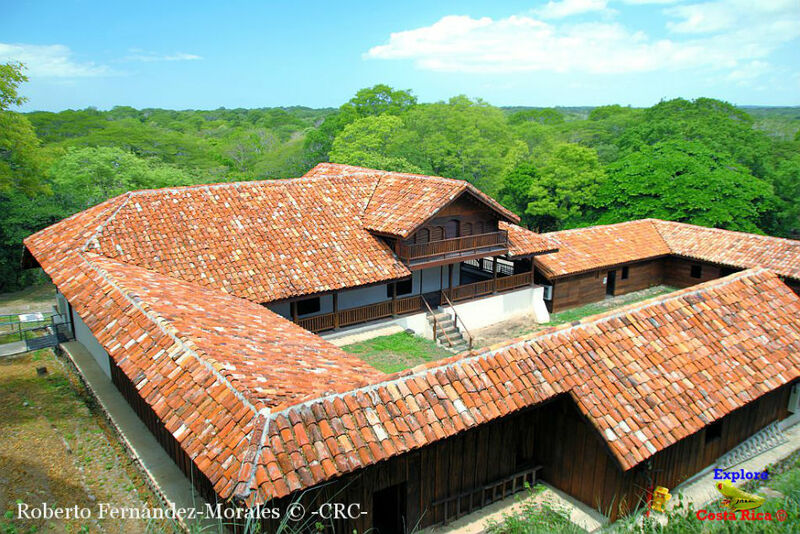 Santa Rosa Manor is part of the Costa Rican national heritage. The manor houses one of the most interesting and amazing museums of Costa Rica, which has a varied object collection related to the habits and tasks of the people who worked in the estate, as well as an exhibition about the Santa Rosa Battle through which it is possible to learn everything about Santa Rosa Manor’s history. On the other hand, Santa Rosa National Park is known for the large biodiversity that inhabits it. There, it is possible to observe the greatest vegetation contrasts due to the tropical forests that it houses, which have very dry and very wet areas at the same time. The park is divided into two very different areas, Santa Rosa and Murcielagos (‘bats’). Both of them, together, form one of the most impressive landscapes of Costa Rica. In the Santa Rosa area there are amazing spots like the Playa Naranjo and Playa Naciente beaches, the Los Patos and Indio Desnudo paths, and the incredible Tierras Emergidas, Valle Naranjo, and Monumentos de los Heroes viewpoints. The main biological attraction are its dry tropical forests, where lots of animal species can be found, for example, monkeys and birds. In the Murcielagos area, it is possible to swim into the crystalline waters of Blanca, El Hachal, and Bahia Santa Ana beaches; and walk or ride a bike through El Nacen Path while engage in contacts with the wild nature of the tropical forests. The park has a camping area where it is possible to stay some days enjoying the true natural essence of Costa Rica. The park has also a great diversity of services: bathrooms, a picnic area, a hotel, and even some restaurants where it is possible to try Guanacaste’s typical cuisine. 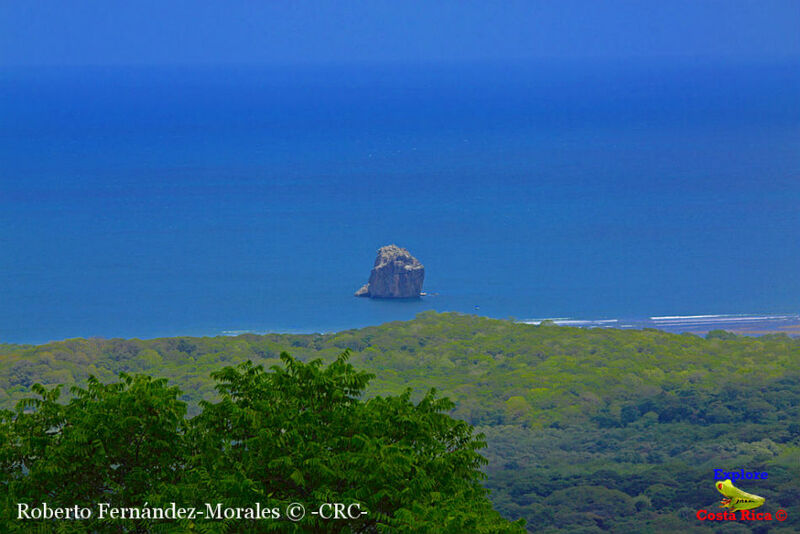 Undoubtedly, Santa Rosa National Park is a natural monument that you should not miss in your trip to Guanacaste, in Costa Rica. 26 miles away from Liberia, Guanacaste, Costa Rica.